Often associated with Bucktown, Wicker Park is a trendy part of Chicago’s diverse west side. Loaded with awesome housing options, plenty of great restaurants, bars, art galleries, and more, Wicker Park has been a top destination for Chicago home buyers for quite some time now. In addition, residents find being close to the Blue Line is especially convenient for traveling downtown to the Chicago Loop or to Chicago’s busiest airport, O’Hare International. Searching Wicker Park real estate has never been easier. 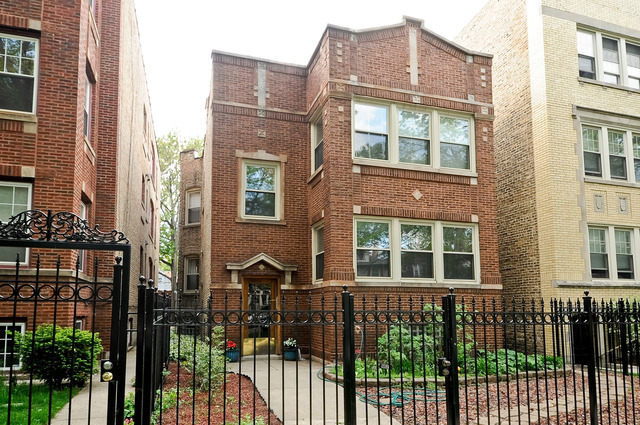 If you’ve narrowed down your home search and Wicker Park is where you want to be, save time by only searching new Wicker Park real estate listings. We’ve all experienced the annoyance of seeing the same old home listings time and time again, so now with our new Wicker Park real estate listings page, you’ll never have to deal with that hassle again. If you’re interested in Wicker Park real estate and want to see a home or condo in person, contact us now at (312) 566-8141.